ANGELS FLY is on my kindle now, Donna. Wishing you good luck and great sales. 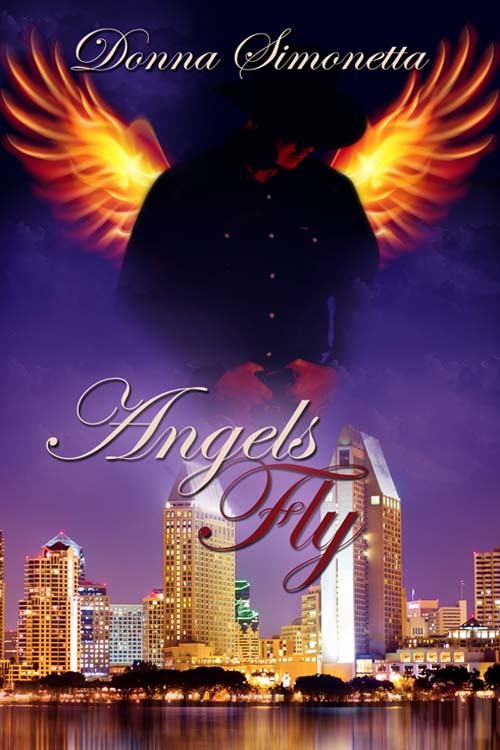 Thank you so much, Lori, for putting ANGELS FLY in your Book Spotlight! I really appreciate you helping to spread the word about this great sale price, on a book that holds a special place in my heart! Yay! Thank you, Sandy! I hope you enjoy it! 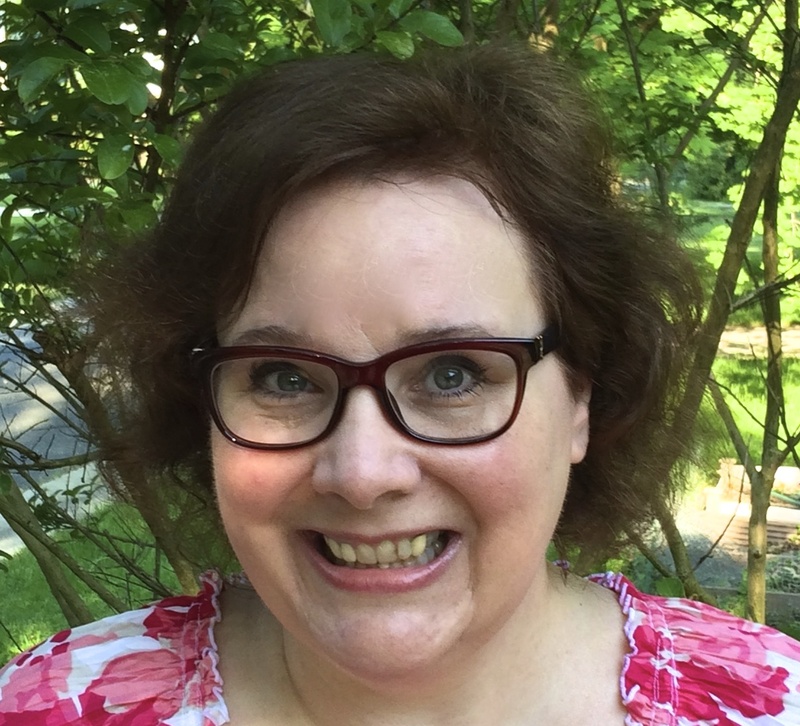 Thank you so much for sharing your story with my readers, Donna.